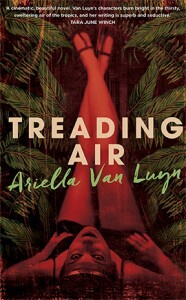 Ariella Van Luyn has a PhD in Creative Writing from the Queensland University of Technology. 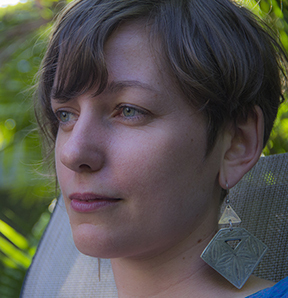 She was shortlisted for the 2012 Queensland Literary Awards in the unpublished manuscript category, based on her PhD manuscript, and her short fiction has been widely published in journals such as Overland, The Lifted Brow and Southerly. She lectures in Creative Writing at James Cook University.